TOP FIVE AWARD WINNER: Voted Most Entertaining Speaker in America! Hands-down the best motivator in the country for the money! Moving and Inspiring: "Not a dry eye in the house." Naturally hilarious: "Laughed so hard I nearly wet myself!" Audiences up to 20,000 at a time, or as small as 20 people. Totally relevant and immediately useful! 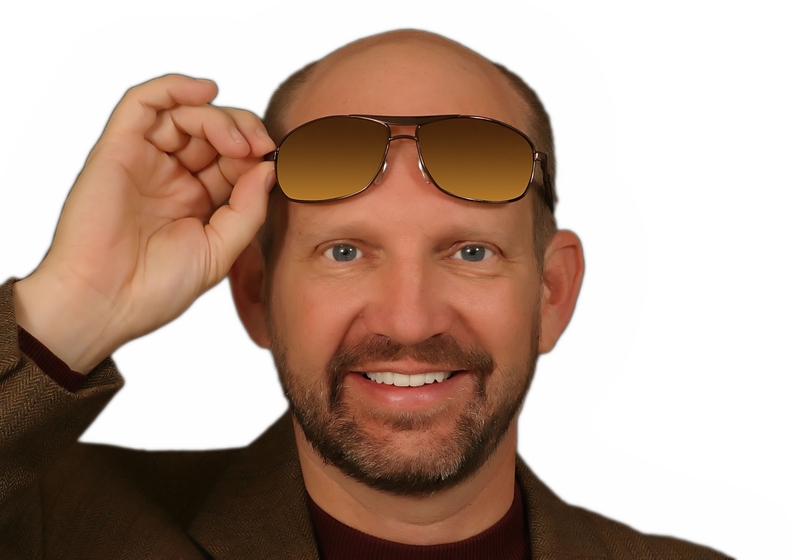 Billy Riggs brings a combination of skills to the platform that may be unrivalled in the speaking industry. This riveting orator, first-class magician and naturally-hilarious man combines eye-popping content, practical takeaways, gripping stories, baffling illusions and uproarious comedy that regularly evokes the comment, "The best presenter in the history of our convention!" His quick hands and quicker wit, combined with his complete mastery of the stage will draw gasps, laughter and aha moments from any audience. Attendees are alternately thrown into paroxysms of laughter and moved to tears on a roller-coaster ride they won't soon forget. 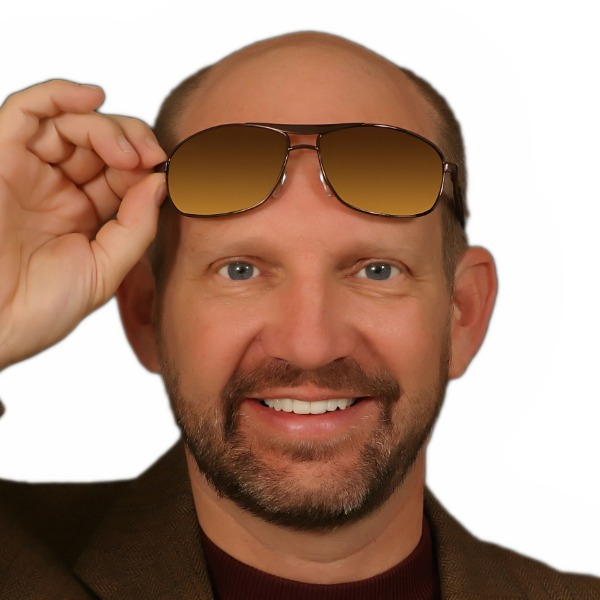 Through television, radio, books, videos, and live keynote speeches Billy has used an unusual blend of comedy, music, magic, training, and motivation to spread his positive attitude to more than a million people on five continents. 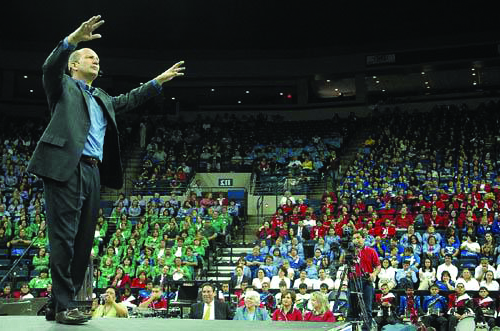 A spellbinding speaker, Mr. Riggs was presenting to audiences as large as 15,000 people by the age of 22. Audiences find themselves stirred by his sincerity and power on the platform. In 2002, Mr. Riggs was presented the highest earned award of the National Speakers Association: the Certified Speaking Professional. Since 1995, he has breathed magic into people, companies and organizations. Allow the world's only DIS-illusionist to expose and eliminate the mental barriers ("Grand Illusions") that form self-imposed barriers to success. 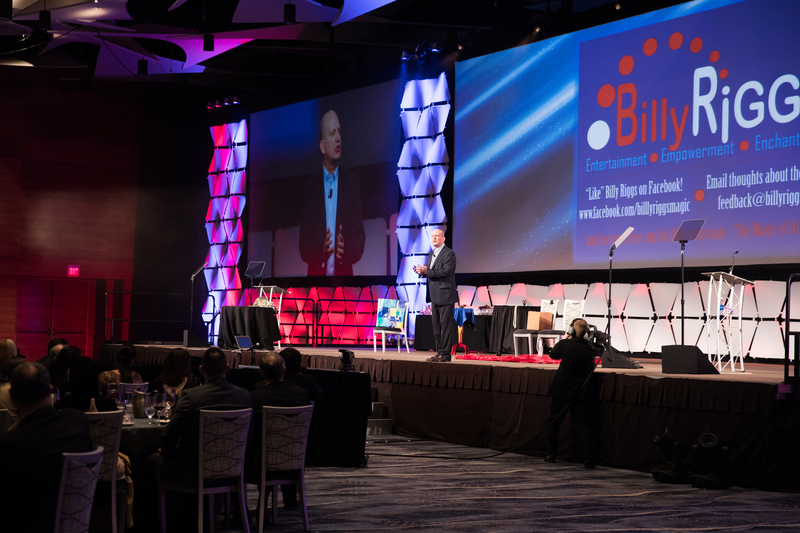 Using world-class magical illusions to drive home his points, Billy's presentations have transformed hundreds of otherwise ordinary conferences into something truly special. "Megatudes: Twelve All-Important Attitudes that will Shape Your Destiny!" 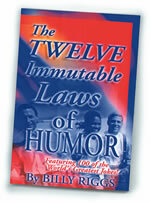 "Replace Your Grand Illusions with Grander Realities"
"The Twelve Immutable Laws of Humor"
CO-AUTHOR: "ServEssentials - A Guide to Stellar Customer Service"